Chauffeur Cars Melbourne takes pride in providing you with 5 star chauffeur car services on professional modern luxury cars throughout the Melbourne metropolitan area. Our 100% customer satisfaction service makes your entire Luxury Airport Transfer, Luxury Wedding Transfer or Corporate Transfer a pleasant one. We ensure that your ride is safe and smooth with impeccably clean fleet of well appointed luxury cars which are the lifeline of this chauffeured car services. With Chauffeur Car Melbourne you get highly competitive prices and unmatched customised services, it will be a joy to ride with our luxury cars. 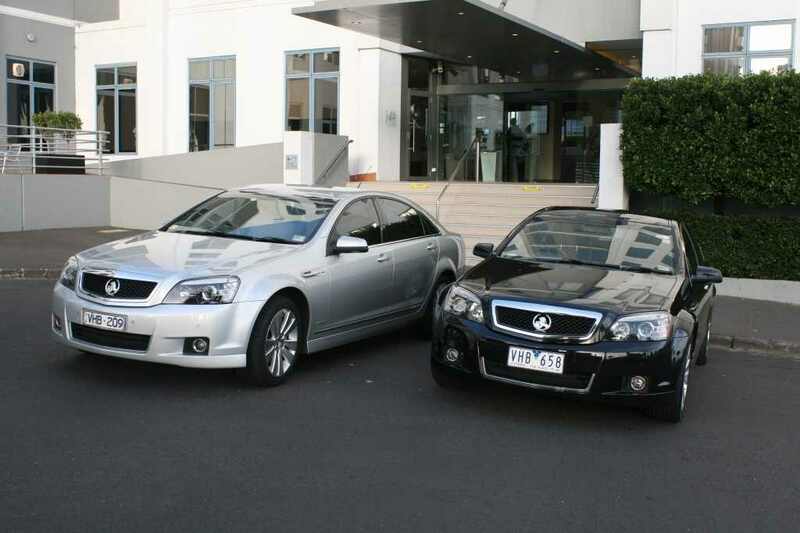 Our staff at Chauffeur Car Melbourne makes sure that all your needs are taken care of during your safe and smooth ride with them, including complimentary water bottles, hand towels, newspapers and magazines, plush leather seating, direct exclusive service, Cold beverages and baby seat upon request and much more. Whether you are looking for Chauffeured car services, wedding car hire in Melbourne, Private Car hire, funeral transfers in Melbourne, birthday transfers, luxury car hire for formals, family reunions, bachelorette parties, proms, sporting events, luxury car hire for business trips, corporate transfers, or simply want to enjoy personal tours, night outs, sight-seeing in and around Melbourne, or anyone with a need for personalised services like Private car driver hire, then look no further, call us today on 1300 558 459 to discuss your transfer needs. Experience the excellence of our chauffeured car services such as Corporate Transfers, Luxury Car Wedding Transfers, and Luxury Airport Transfers by making your bookings online today.